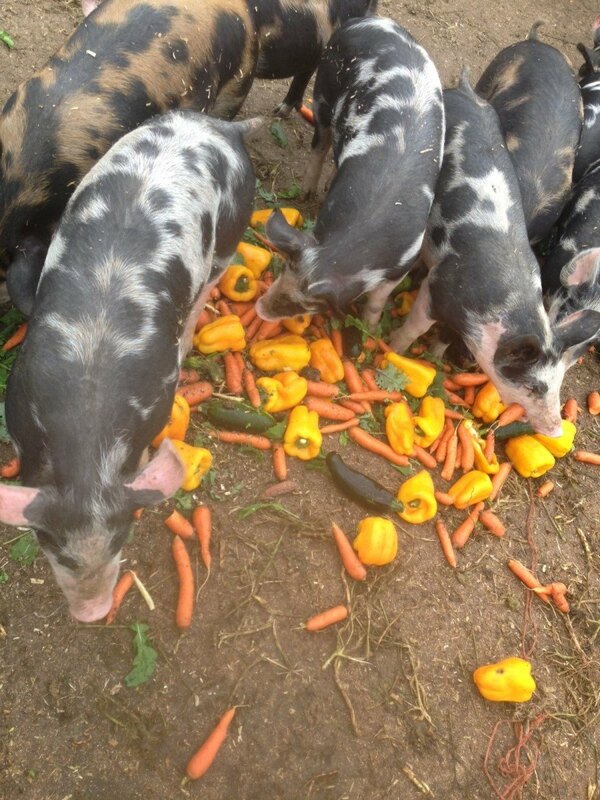 Home grown, pastured, all natural pork raised without antibiotics or hormones and processed the way you want it. Call (712) 490-8218 to check on the availability of our pigs. You’ll also see notices on our blog when we are taking orders. We’ll take your order and pass it along to the butcher when the pigs go in for processing.